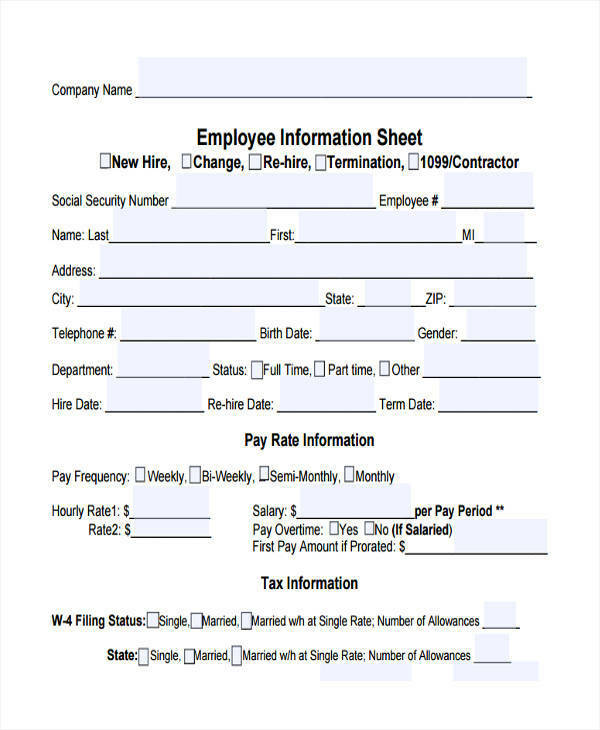 Information sheets are documents, usually a one-page sheet, that contain essential information that one needs to know about someone or something. 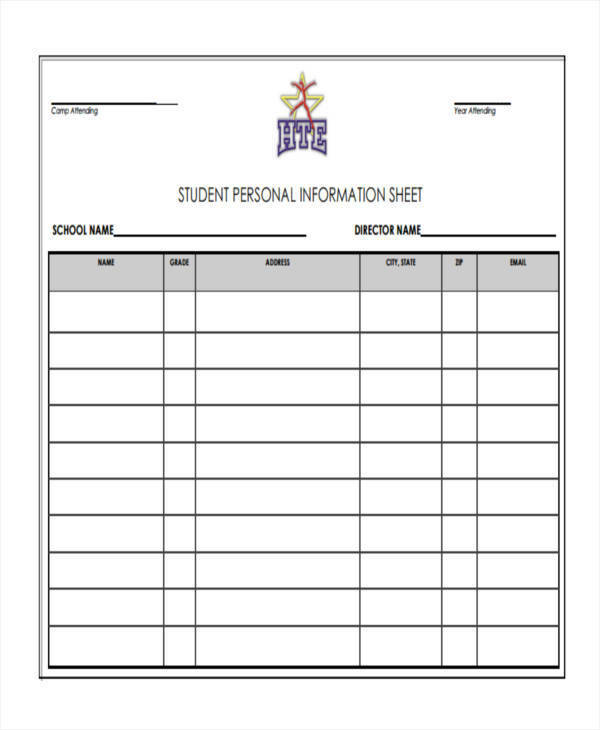 An example of an information sheet is a tracking sheet. 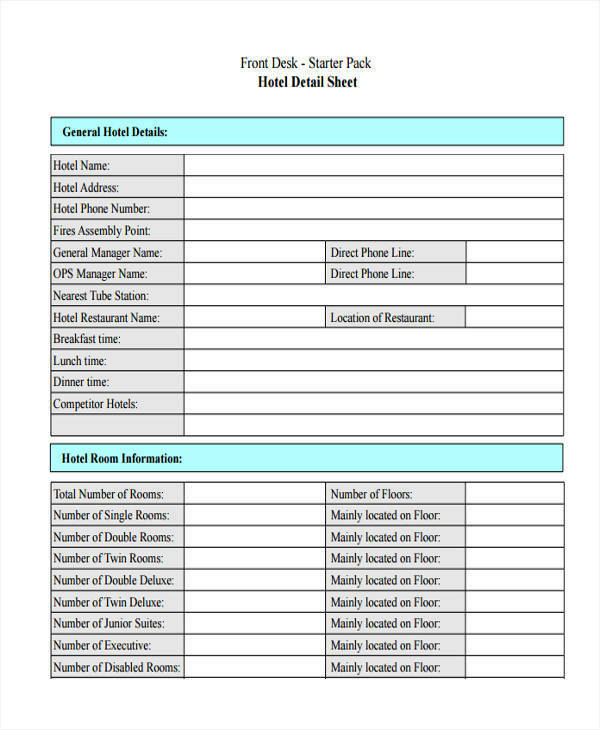 Although a tracking sheet is used for a specific purpose, it still provides important information about what it is tracking. 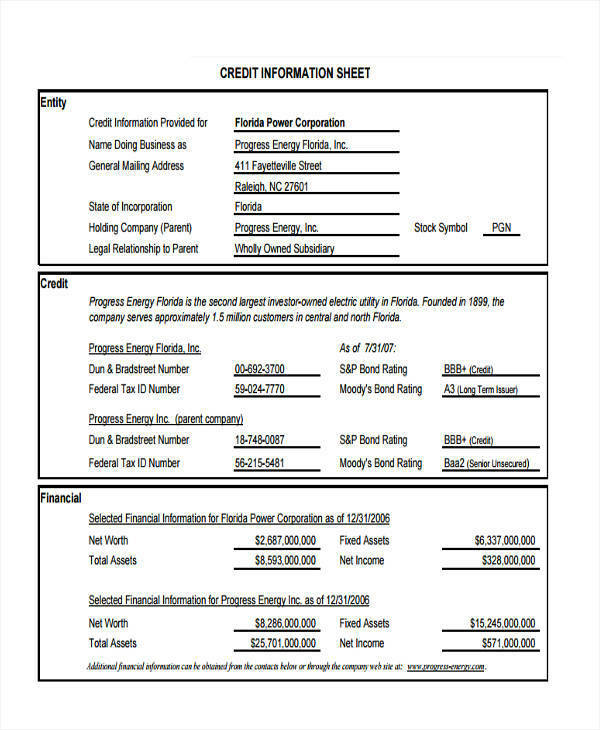 A balance sheet is another example of an information sheet where a list of the asset, liabilities, and capital of a said business over a given time is provided. 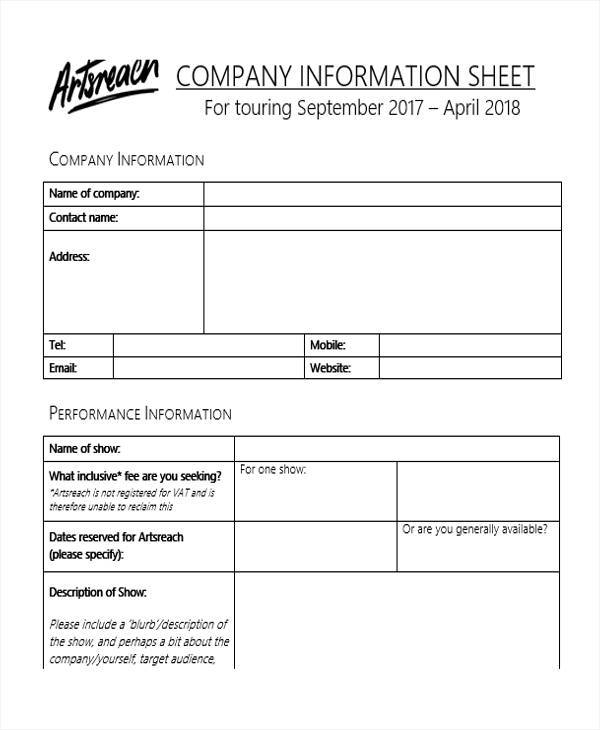 Making use of information sheet samples will give you a guide or reference in creating an effective and useful information sheet sample. 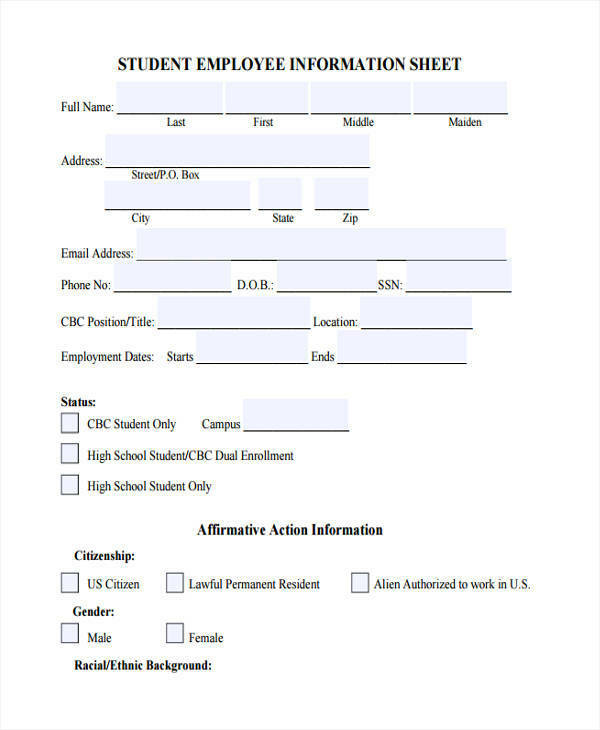 What Is General Information Sheet? 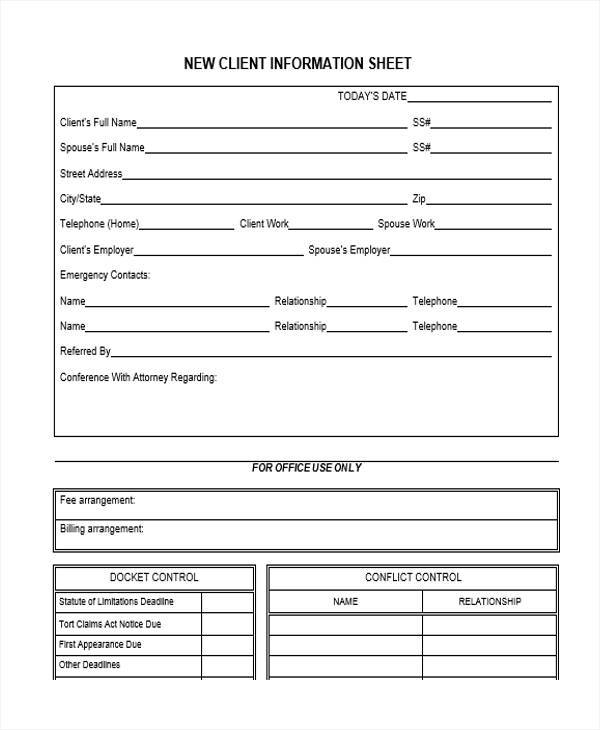 Just like all other information sheets, a general information sheet contains essential information about someone or something. 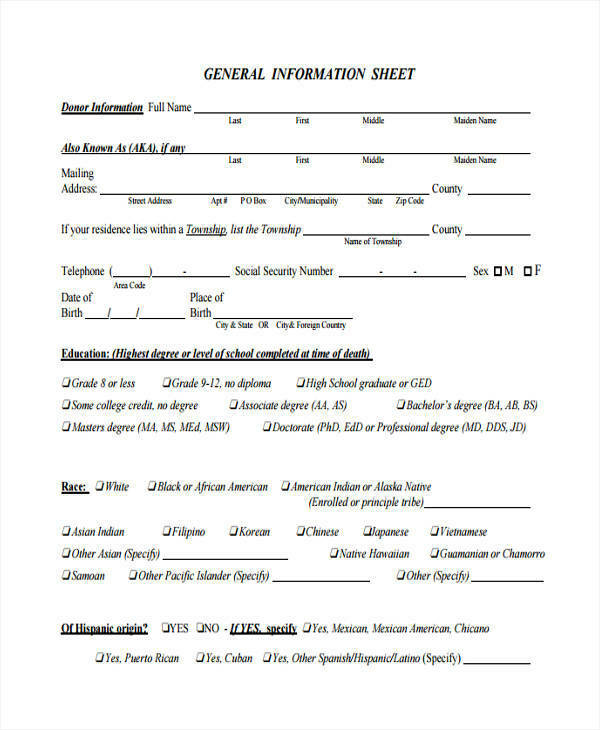 But unlike specific information sheets that provide in-depth details about someone or something, a general information sheet provides generalized data about someone or something. 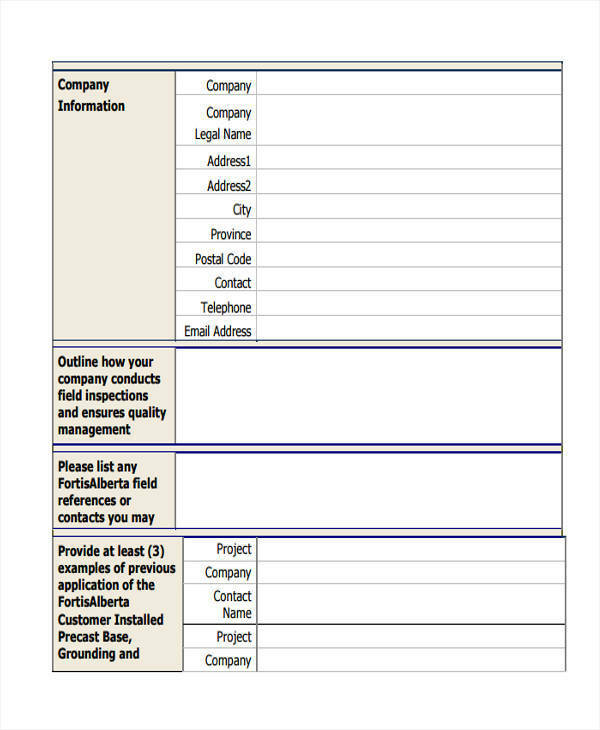 The general information provided in this sheet is just enough to let a group of people or the public know about a certain individual or company. 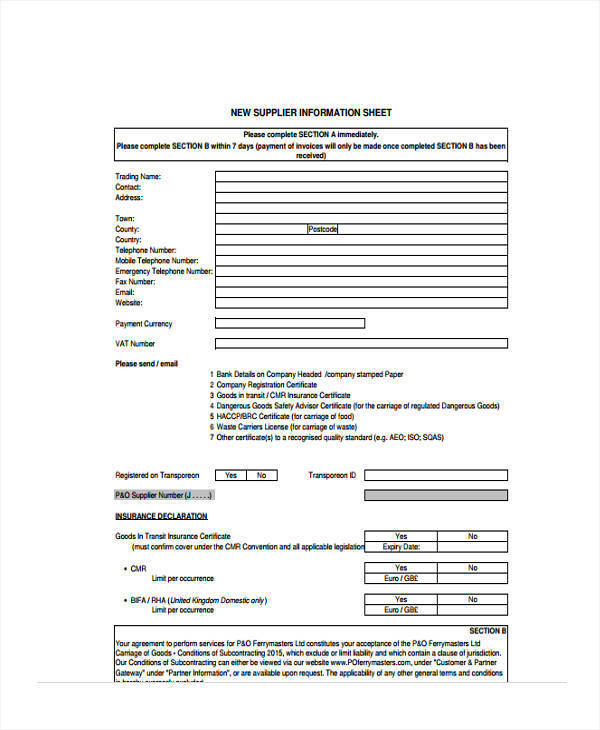 In the Philippines, a general information sheet is created and submitted to the Securities and Exchange Commission on a yearly basis. 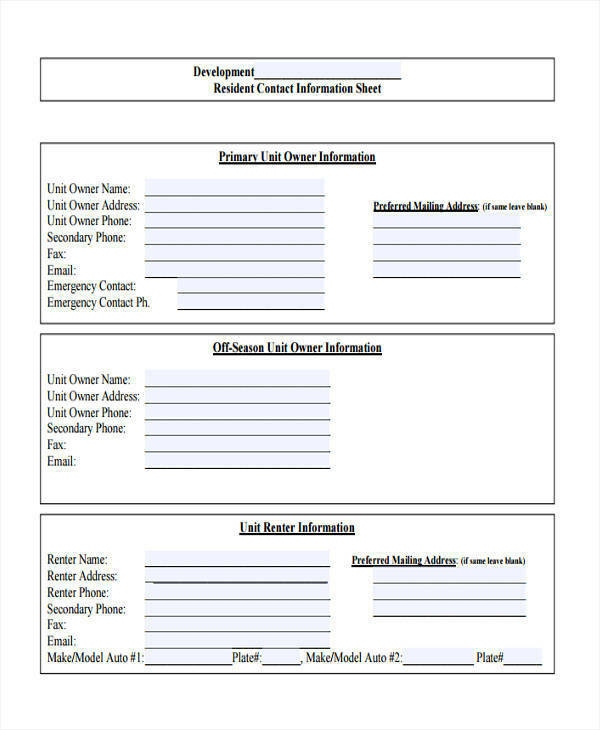 You may also want to check out our log sheet templates. 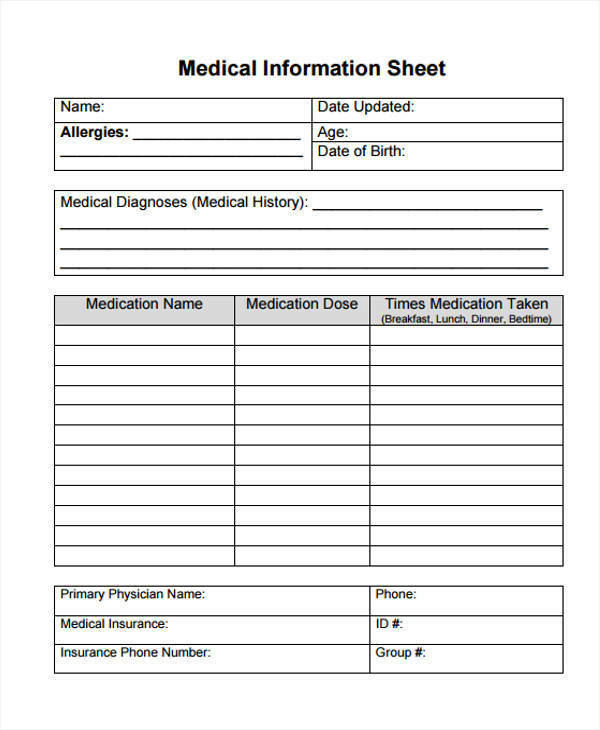 A patient information sheet is a hospital record where a patient’s information is written and kept for future reference. 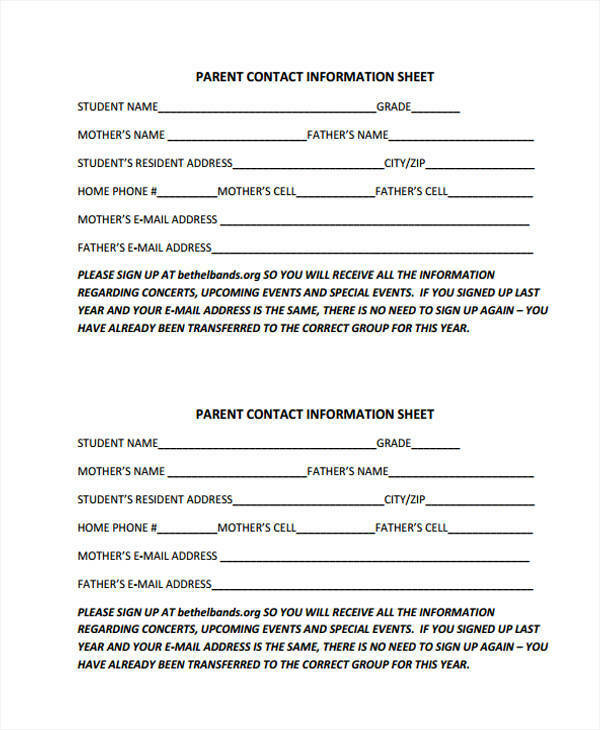 It contains baseline information, like the patient’s name, nationality age, race, past hospitalization, hereditary diseases, present illness, medical history, and much more. 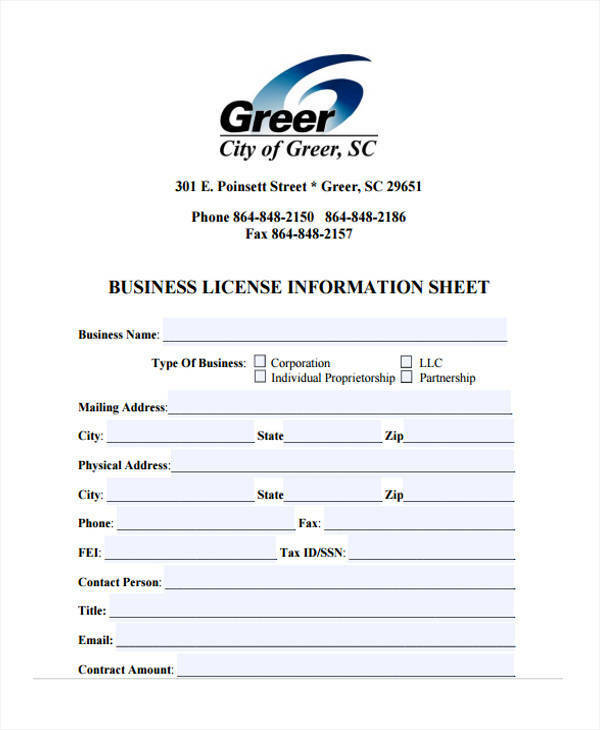 An information sheet that is used as a balance sheet will provide details of the assets, liabilities, and capital of the said business or establishment. 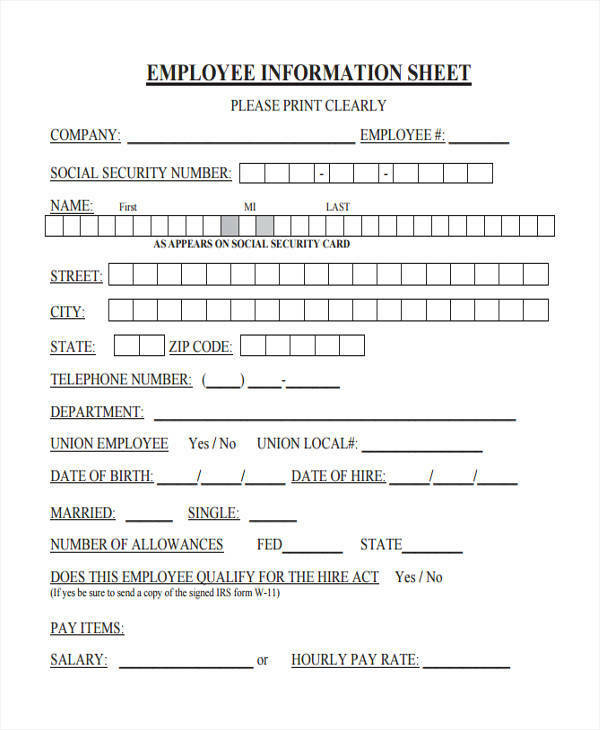 These information may be meaningless for some, but they are indeed useful in businesses. 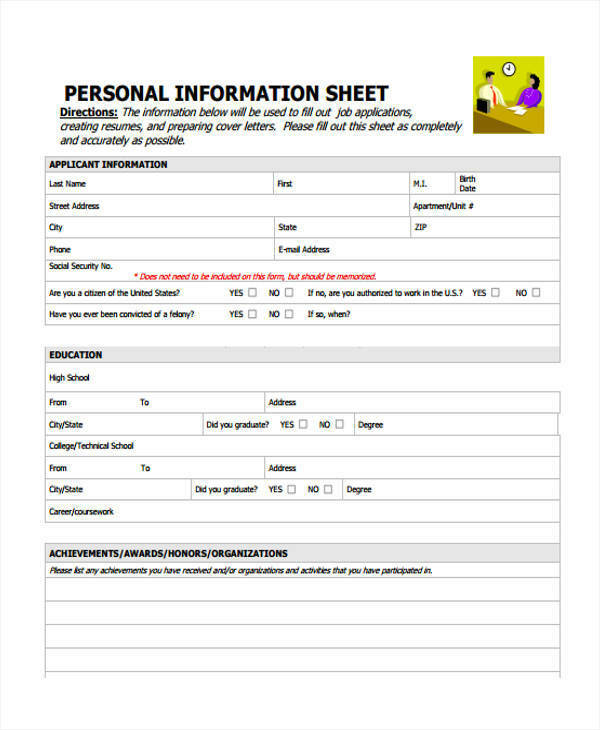 An information sheet helps disseminate important information to the people to make them aware of what is going on, regardless if it is about health, national security, the environment, or politics to make them become aware of those things. 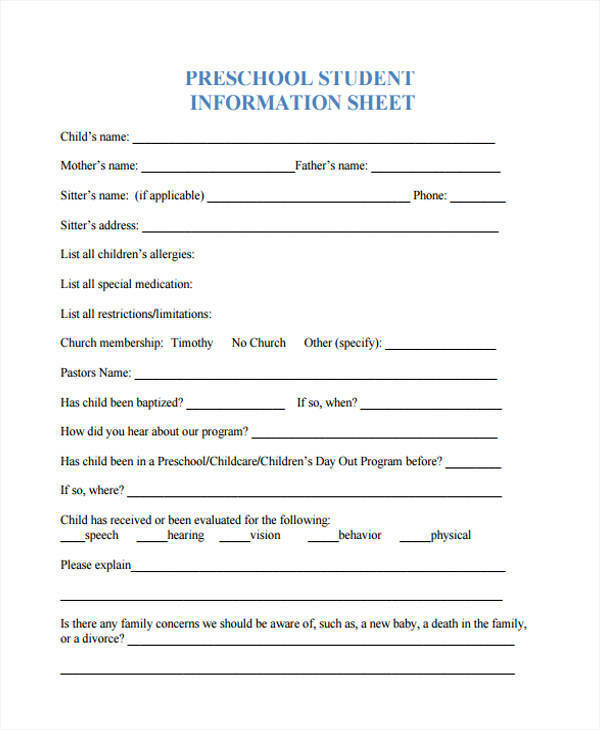 Information sheets are also more reliable than those coming from the Internet as they are sure to come from reliable sources. 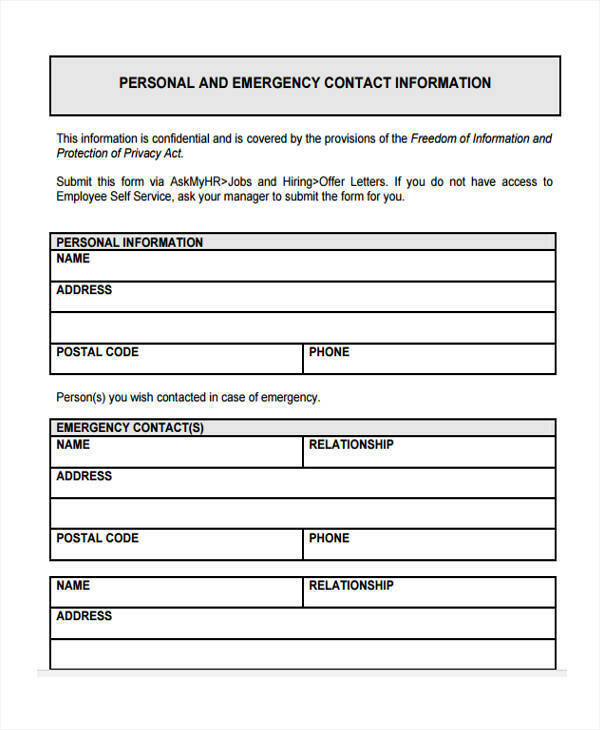 Since not all people have access to electricity, television, radios, and the Internet, distributing information sheets in these unreachable areas is more beneficial and will surely provide awareness to the people. 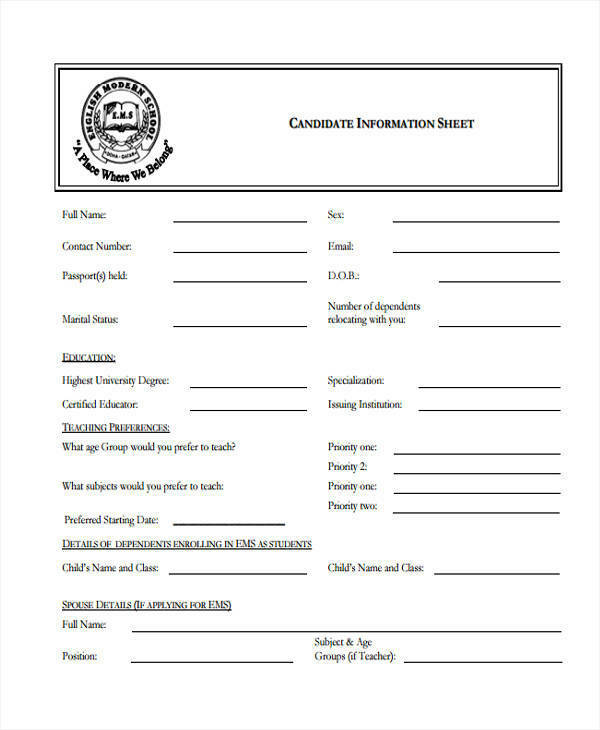 Information sheets can also be personal information sheet that provides information about a certain person or individual that is useful, especially when applying for a job or a certain position. 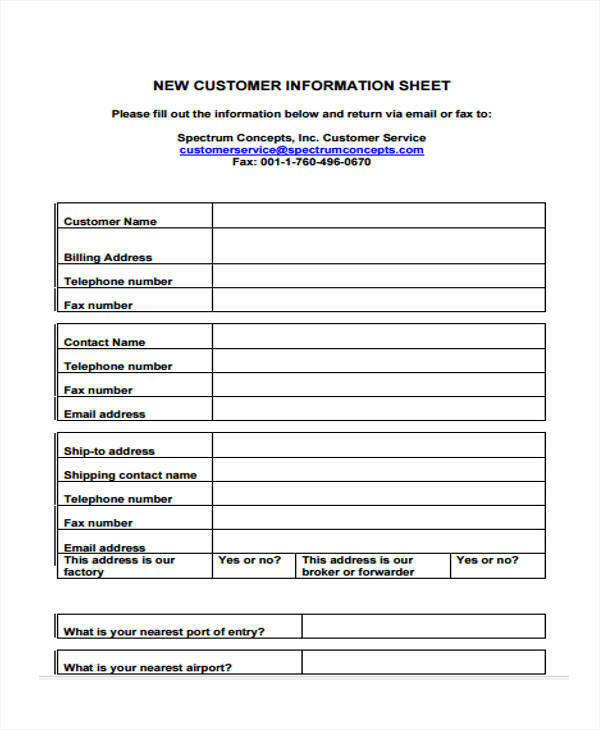 Consumers can benefit from information sheets about a certain product or service. 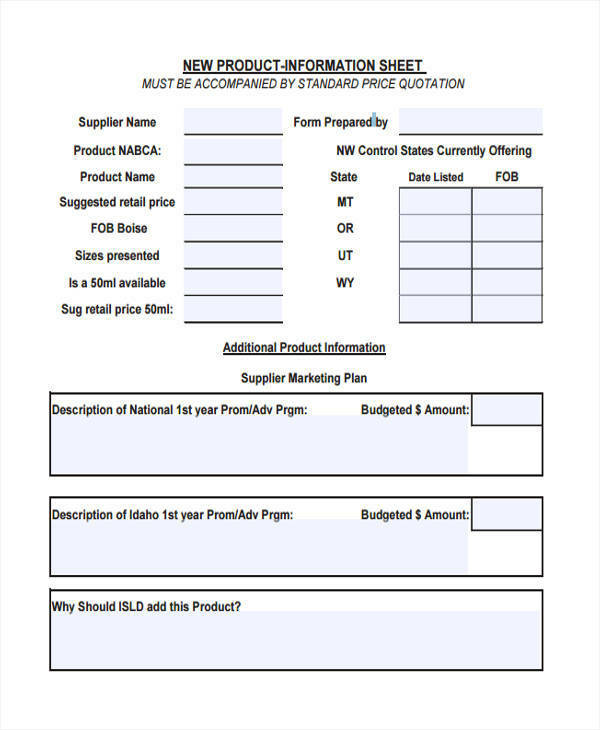 It helps consumers decide on which product is good for them and which ones they don’t like. 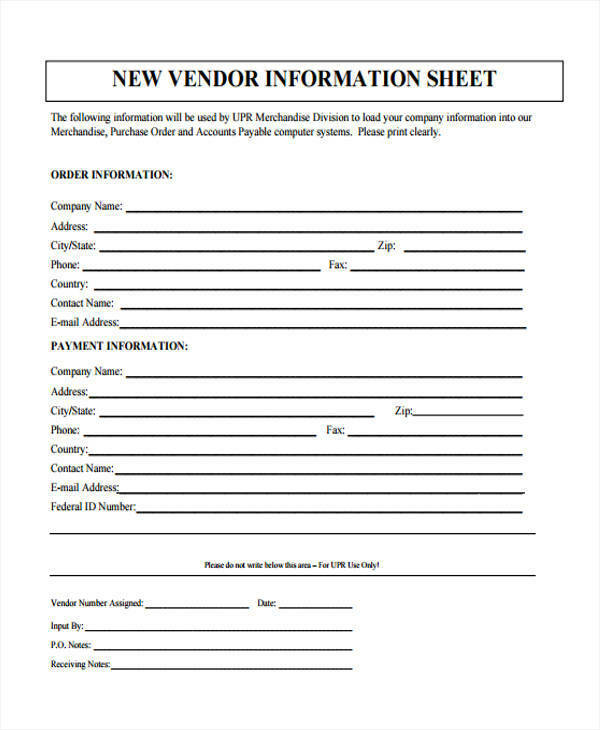 Brochures are also information sheets that are being used by establishments, malls, hotels, and restaurants to make their services known to the public, including their packages and promotions. 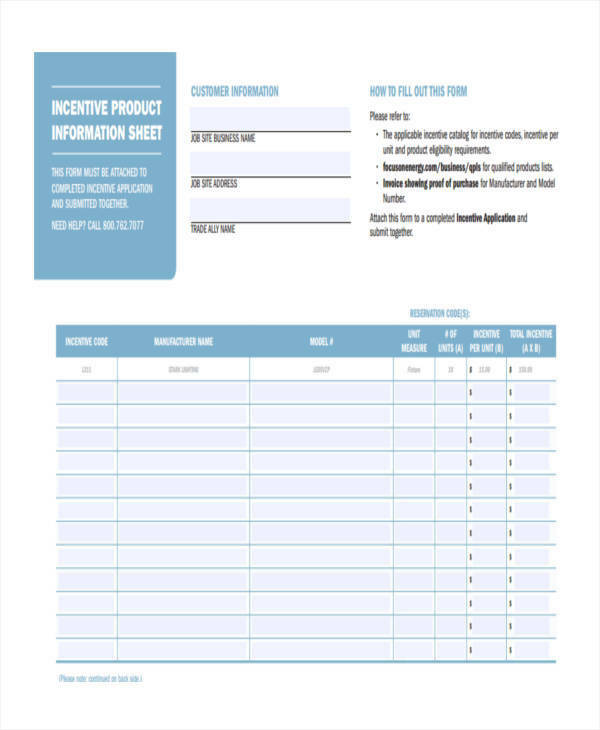 Information sheet templates and information sheet examples make creating an information sheet easy and convenient. 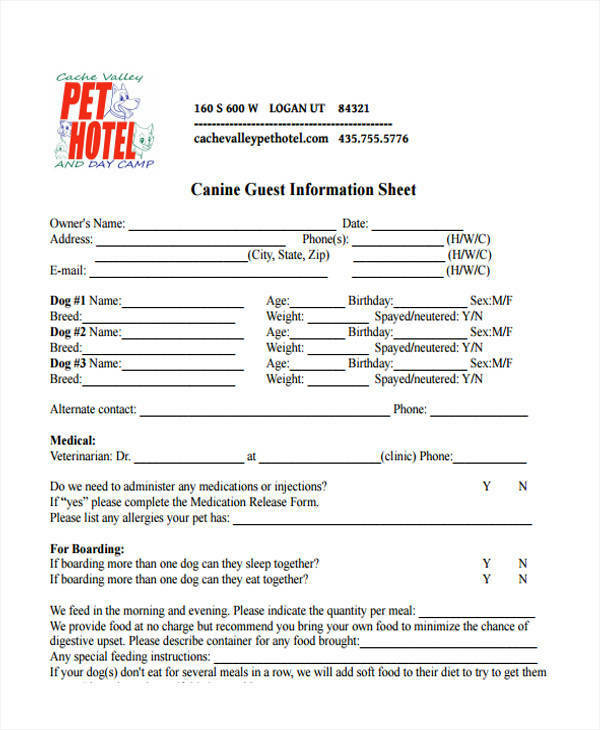 What Is the Main Purpose of the Patient Information Sheet? 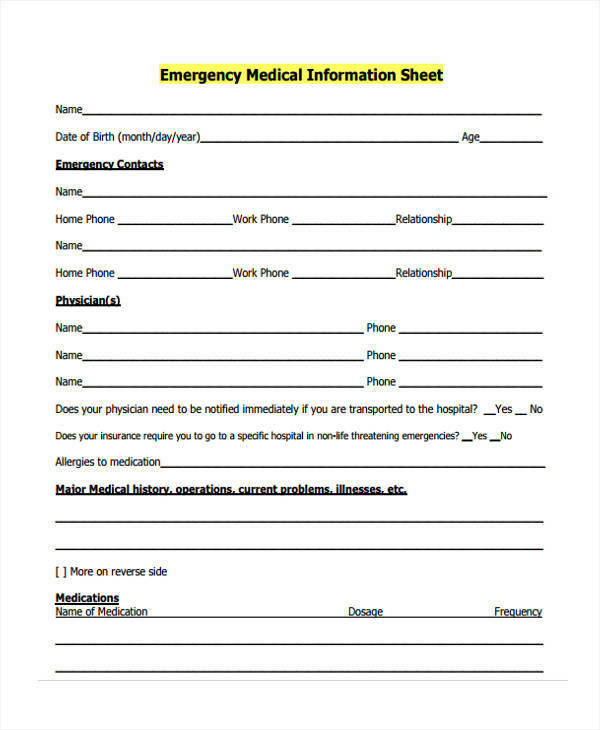 The main purpose of a patient information sheet is to provide baseline data about a specific patient, whether they have past hospitalizations or not, their past and present illnesses and other information that are important in determining their health condition. 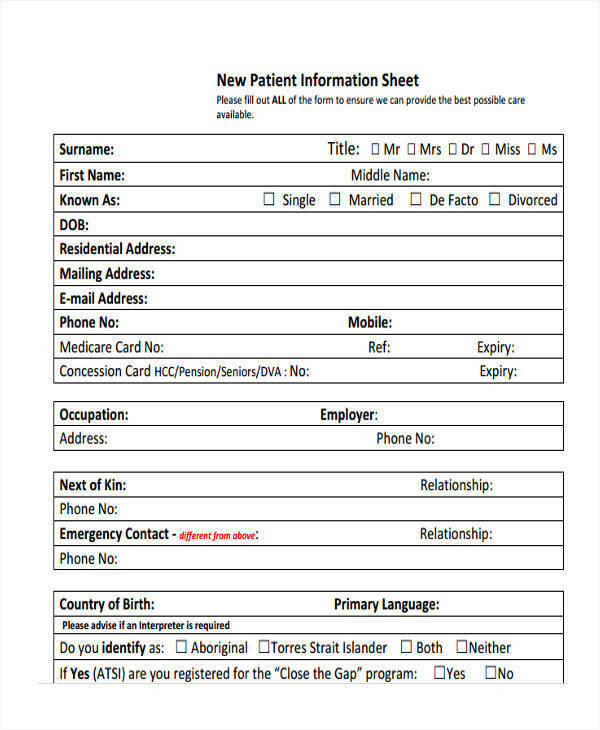 The purpose of a patient information sheet is not limited to proving baseline information about the patient. 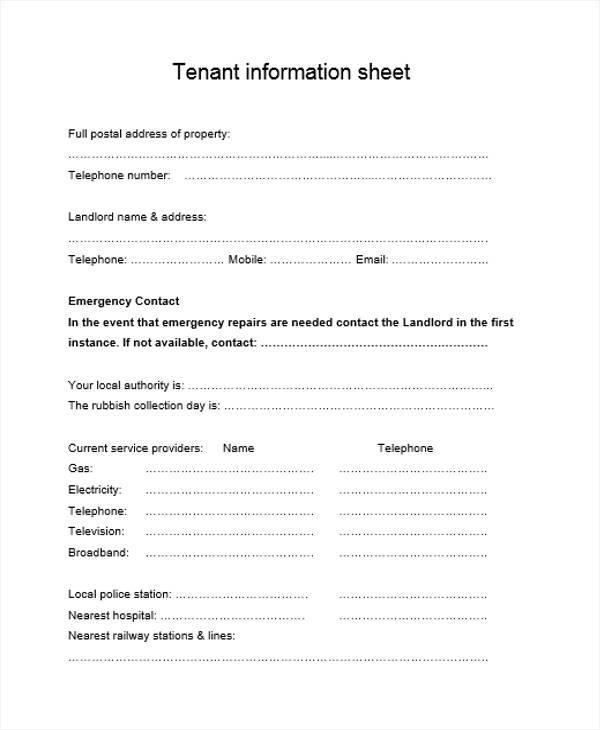 Below are other purposes of a patient information sheet. 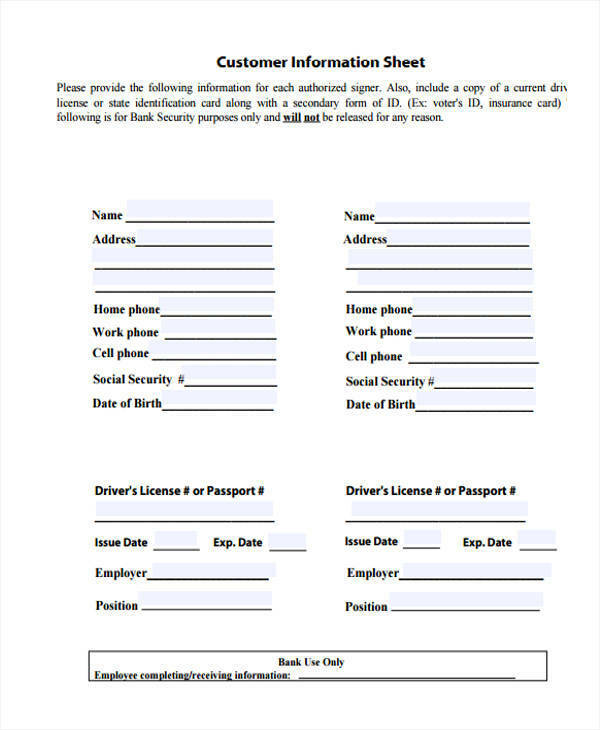 Prevents the creation of duplicate patient information within a hospital or institution as previous information sheet records are stored in case a patient is to visit the said hospital again. 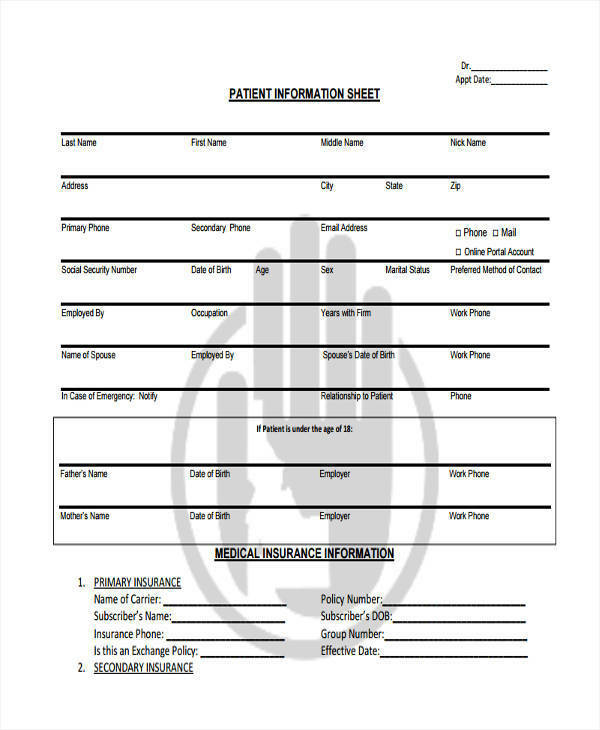 A patient information sheet helps medical practitioners to determine the type of care that the patient needs during their stay in the hospital or what care has already been done to the patient so as not to repeat it to avoid discomfort. It serves as a way of communication among health practitioners who handles the patient. 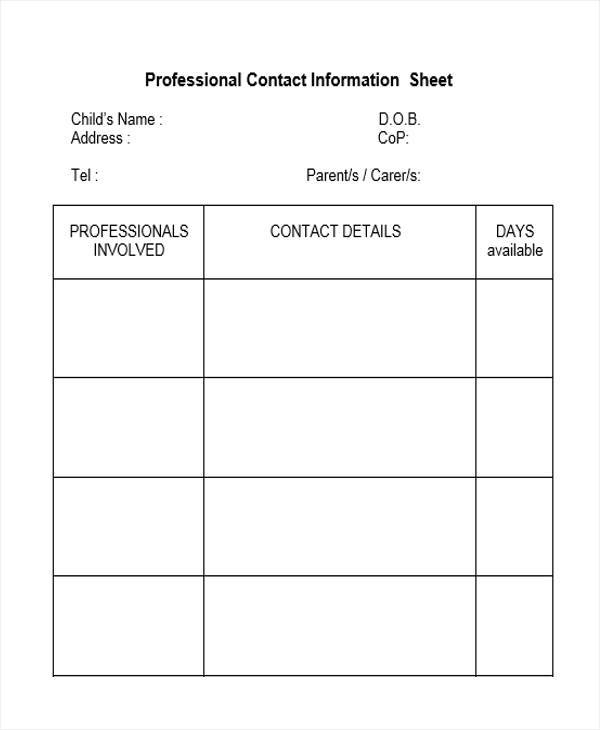 Allows the health practitioners to know what to do and what not to do to the patient. 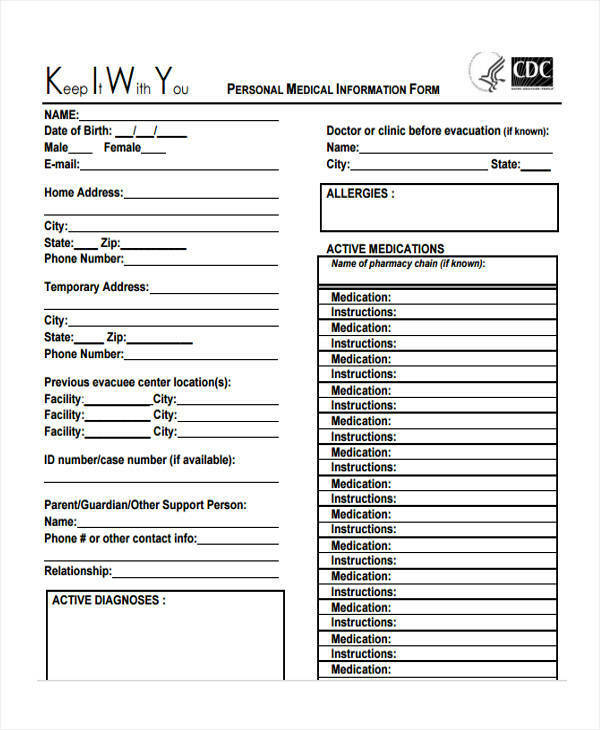 Because of the patient information sheet, the patient need not repeat providing information to all the care providers that handle them. 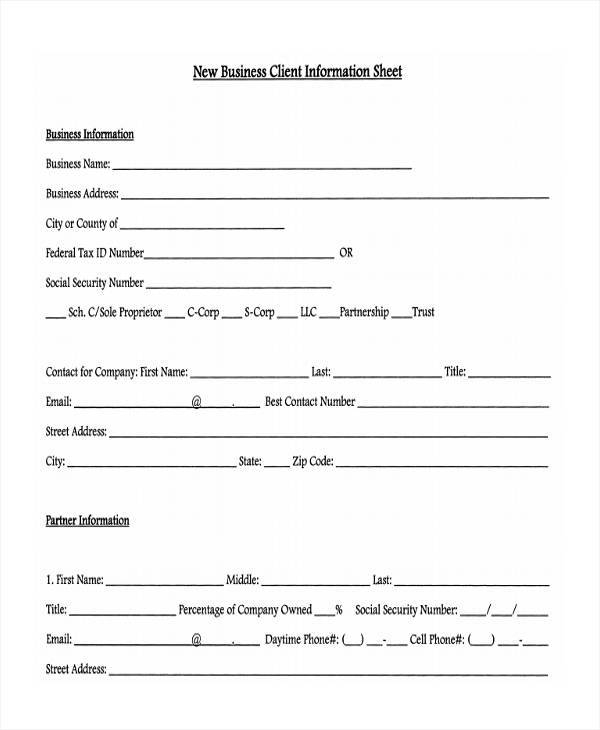 You might also find our client information sheet templates and sample fact sheets useful. 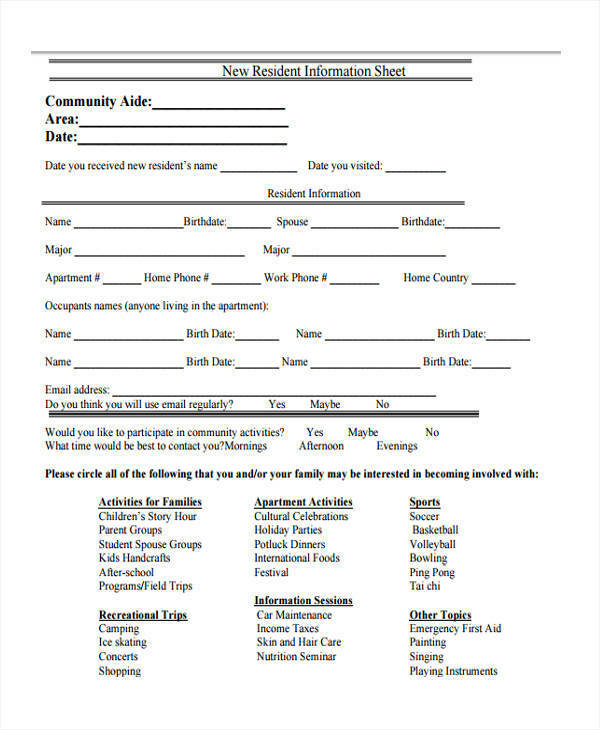 Keep in mind what type of information sheet you are about to create. Knowing what you are about to do makes it easier for you to think of the things that are needed for its creation. 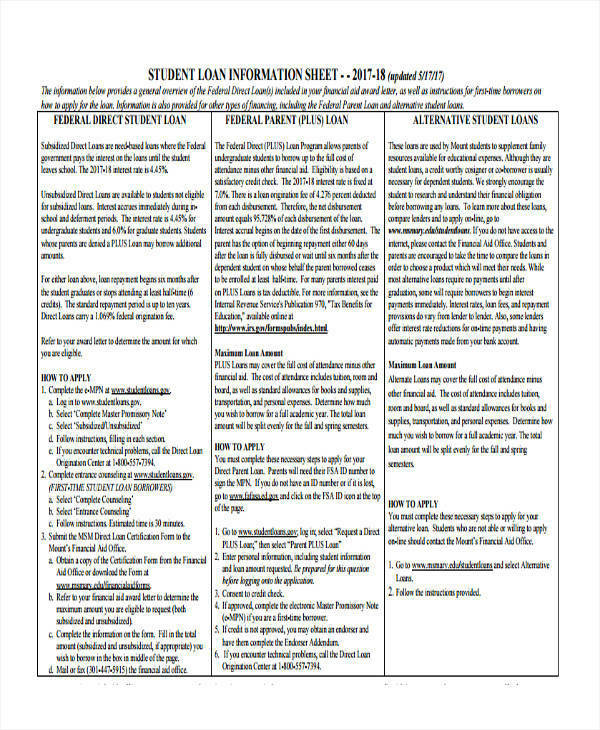 Make use of information sheet templates in word or designs that are appropriate for the type of information sheet you are going to create. Avoid going off-topic or discussing things that are not related to the topic you are to write. Use margins with the same size on all sides for a neat framed look. 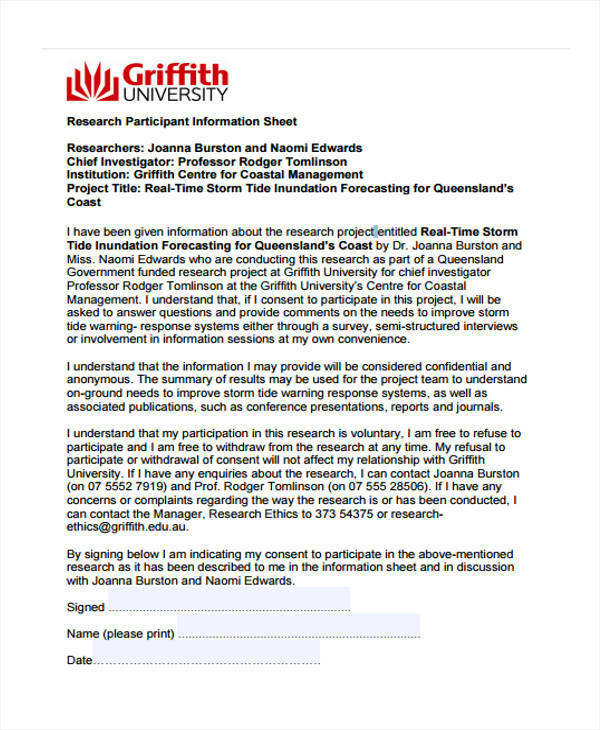 Make use of bullets when writing information so that it can be easily read and understood. 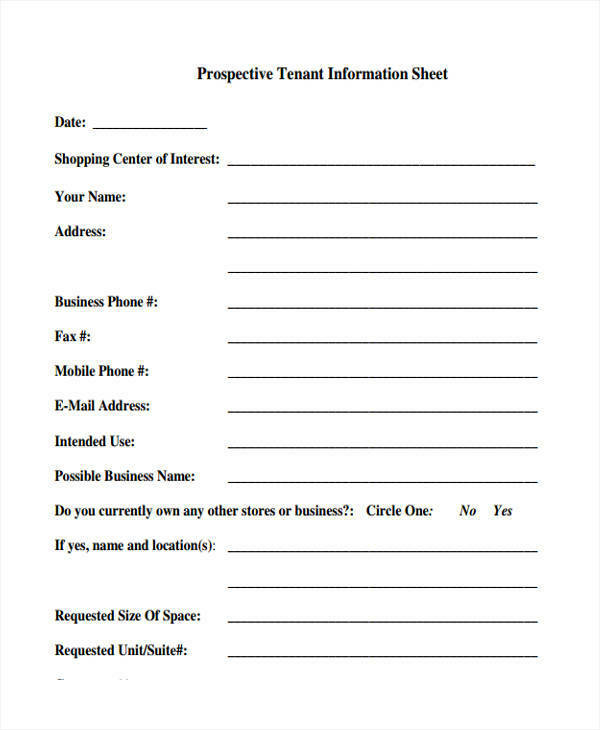 Avoid writing large blocks of texts as it may scare your readers and they might not want to read your information sheet. 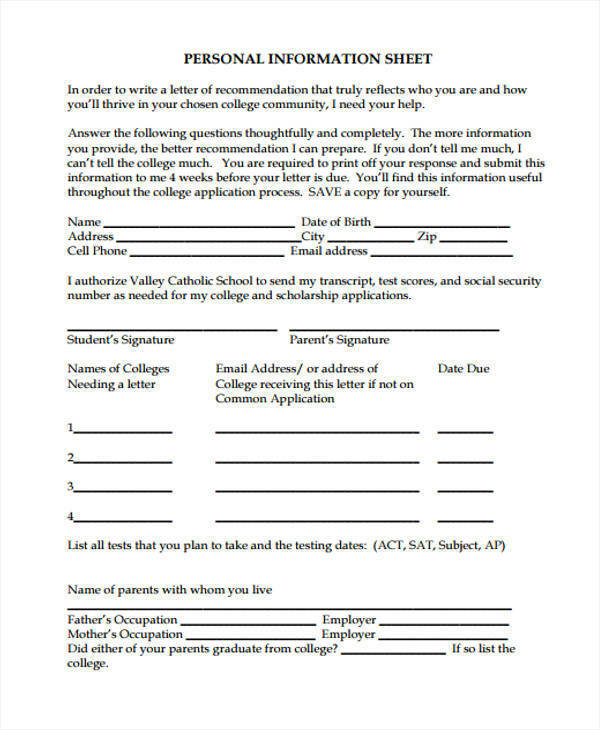 Use a readable font style and font size. 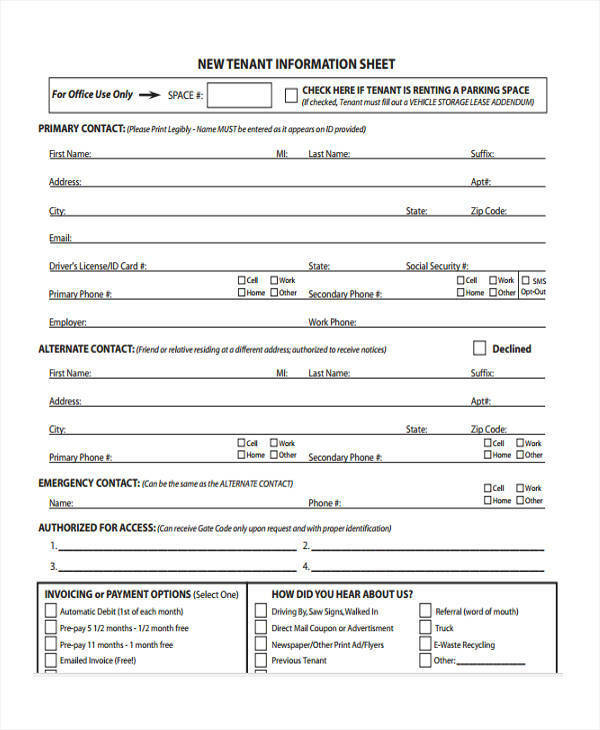 Do not use technical terms or jargons as this may confuse your readers and end up not understanding your information sheet. 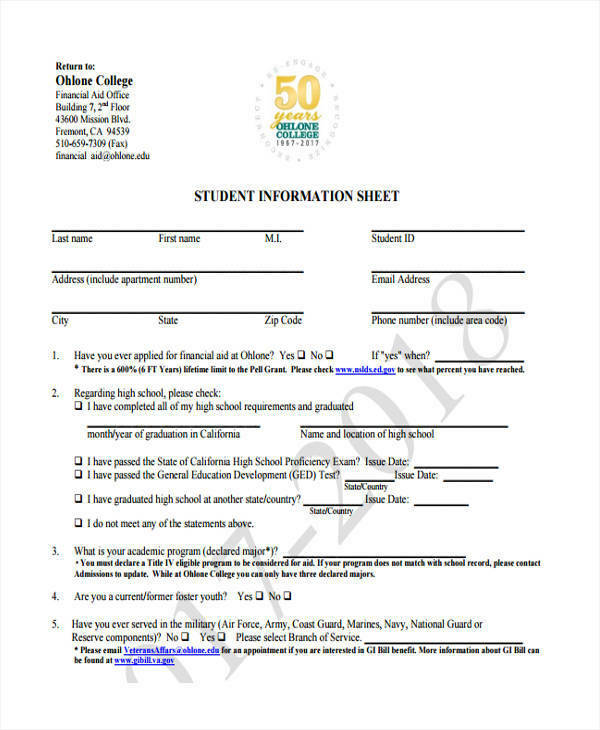 Provide your goal or objectives for writing an information sheet. 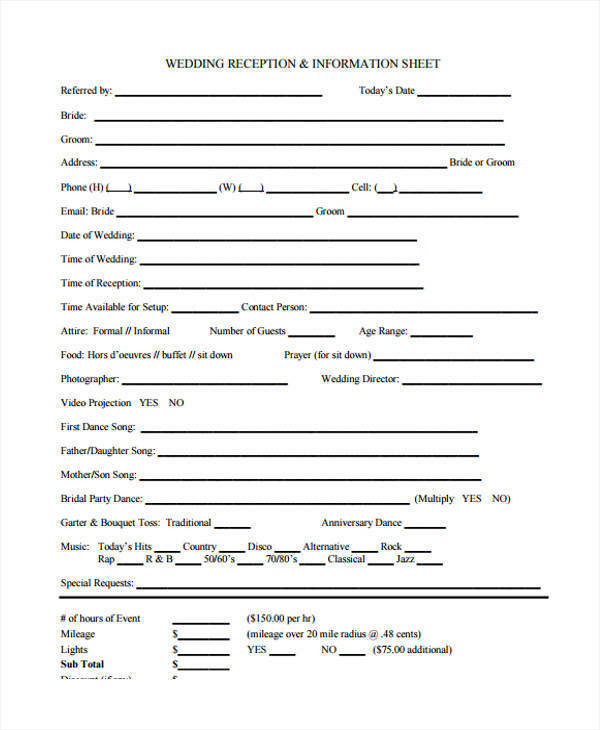 Make it a one-page information sheet. Write your content to be as detailed as possible, but at the same time keep it brief. 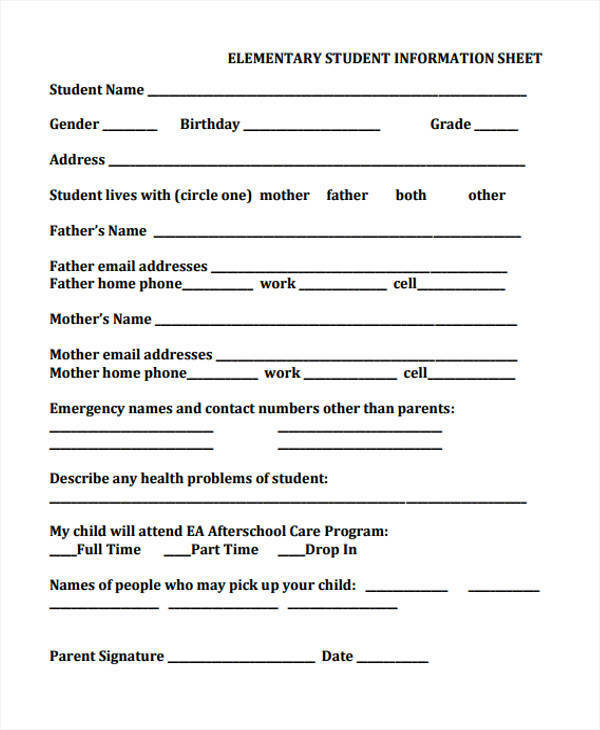 Use a table with labels if you are doing an attendance or tracker information sheet, just like what we did in our sign up sheet templates.